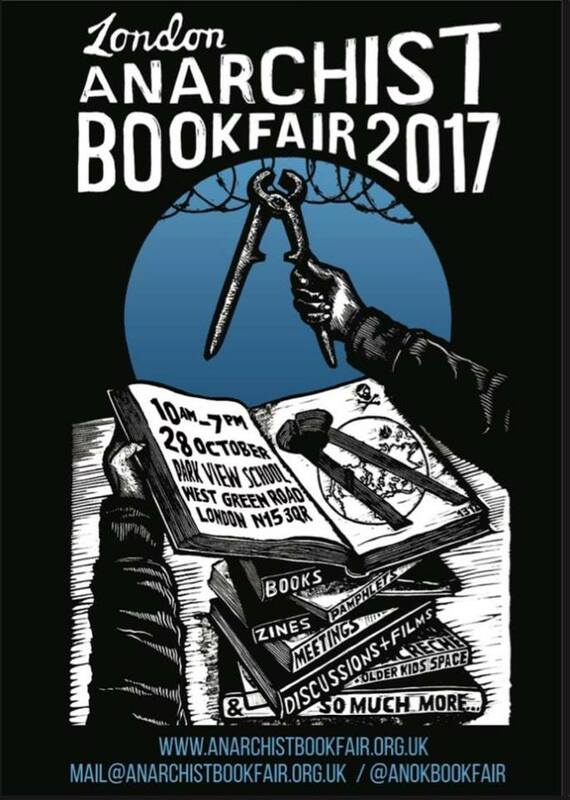 Datacide has a stall again at this year’s Anarchist Bookfair in London. The Bookfair is open to the public and free to attend. There are no tickets and no need to book, just come along. Progammes will be available at the door, suggested donation £1.